Made of Tyvek® which is economical, comfortable, water-resistant, and tear-resistant. 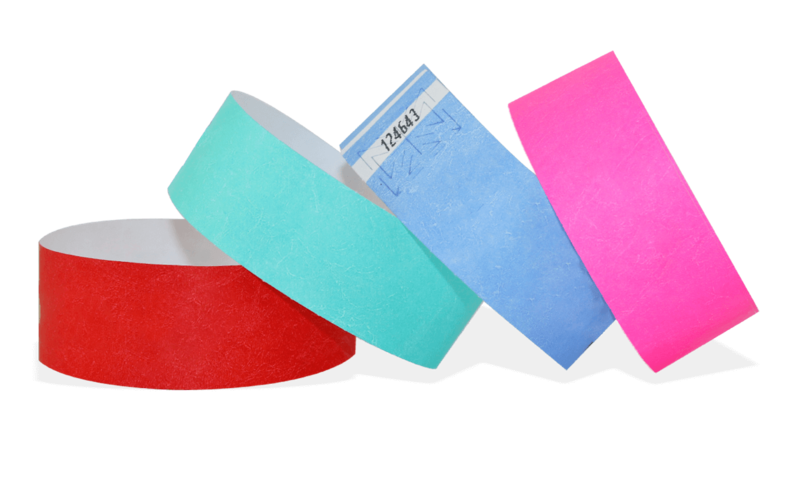 25mm Tyvek® wristbands are great for quick and easy identification. Choose from 25 vibrant, highly visible colours.